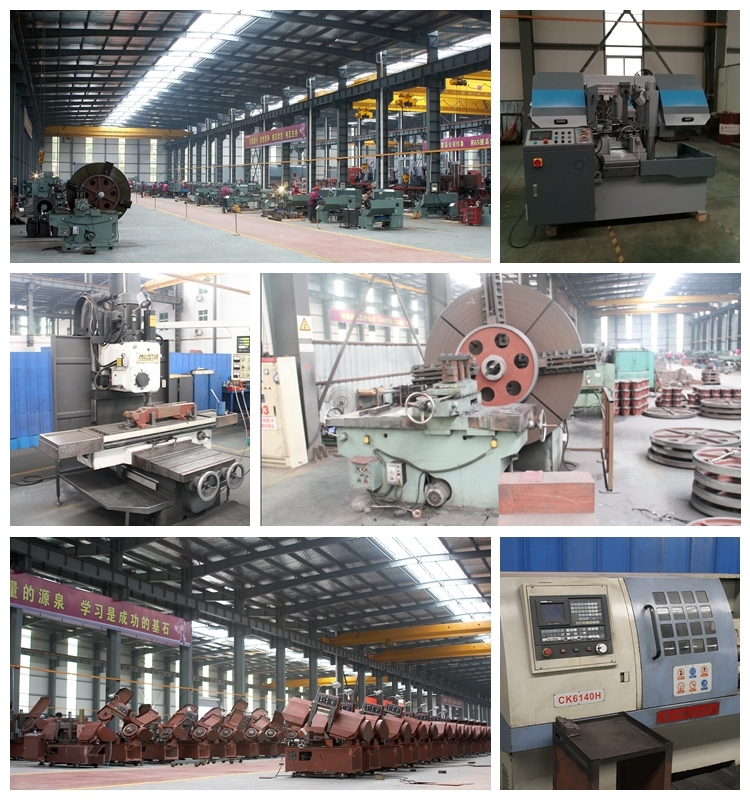 A:We are the manufacturer and we have more than 30 years factory experience. And we welcome you to visit us. A:Please have a complete discussion with sale representative before order. Q:What are the payment options? A:L/C at sight and T/T. Please advise us if you may need other payment terms before order. 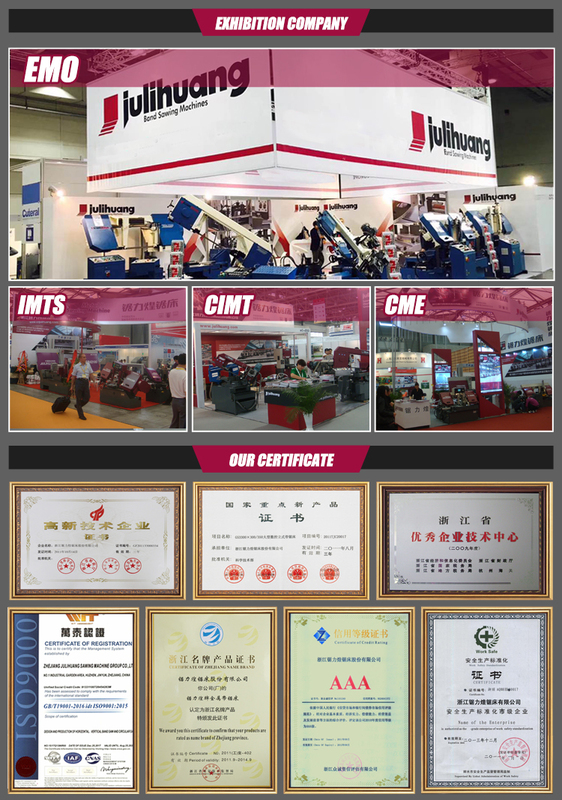 Q:How to receive a quotation? A:Please send us inquiry via Alibaba or send to our email directly and offer your company information to us. After receiving your inquiry, we will reply within 24 hours to fulfill your requirements. 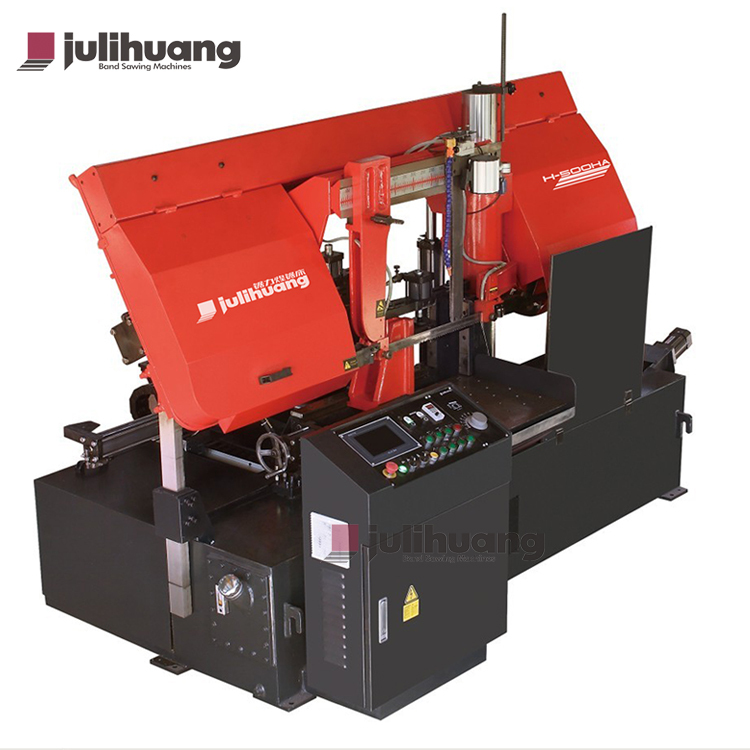 Q:How to choose a suitable type/ model of machine? 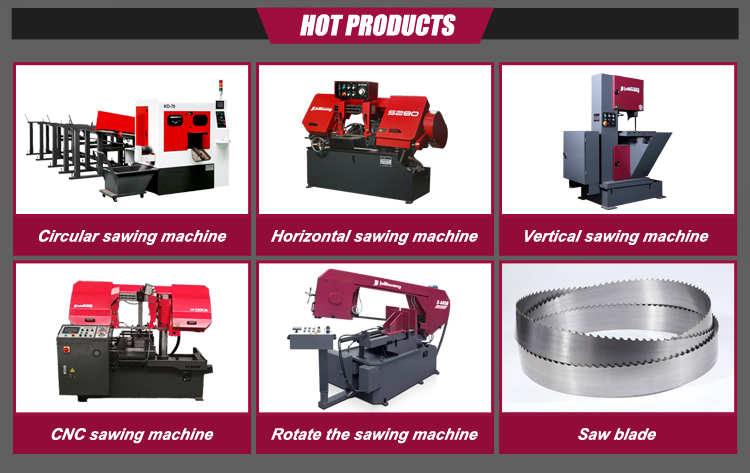 If you want to customized the products, you can show us your detailed requirements and discuss with sale representative. Q:Do you accept customized order? 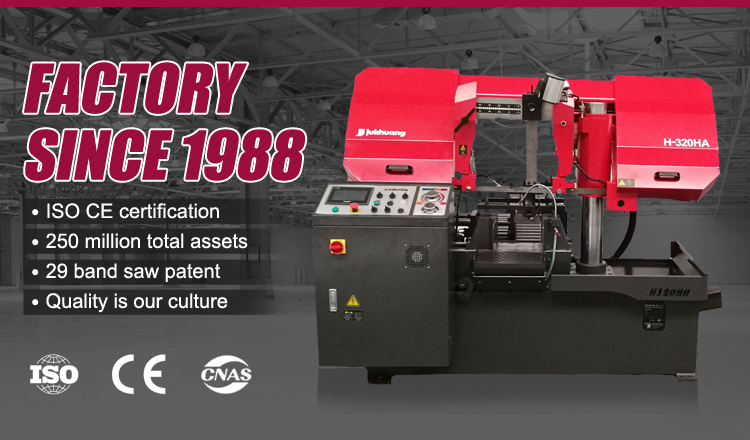 A:Yes, machine specifications can be customized. 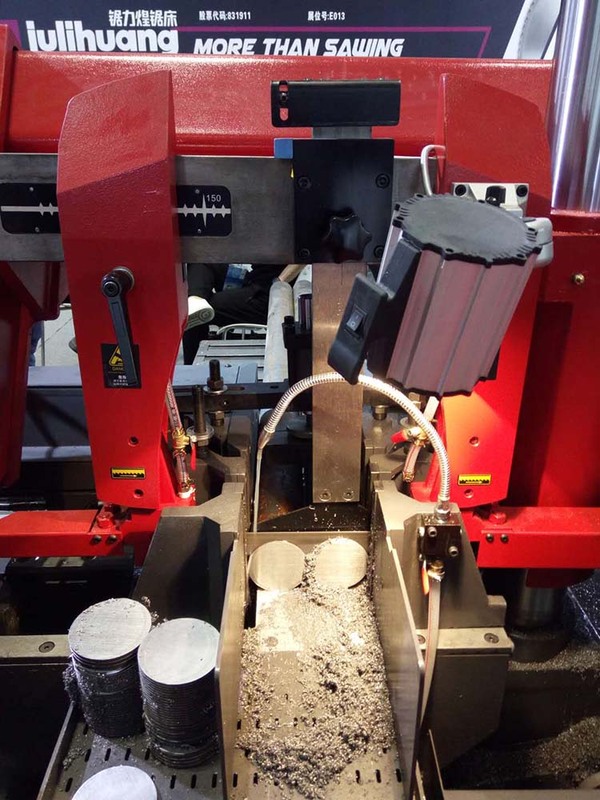 Q:Which kind of materials can be processed on this machine? A:Different machines can use different materials. 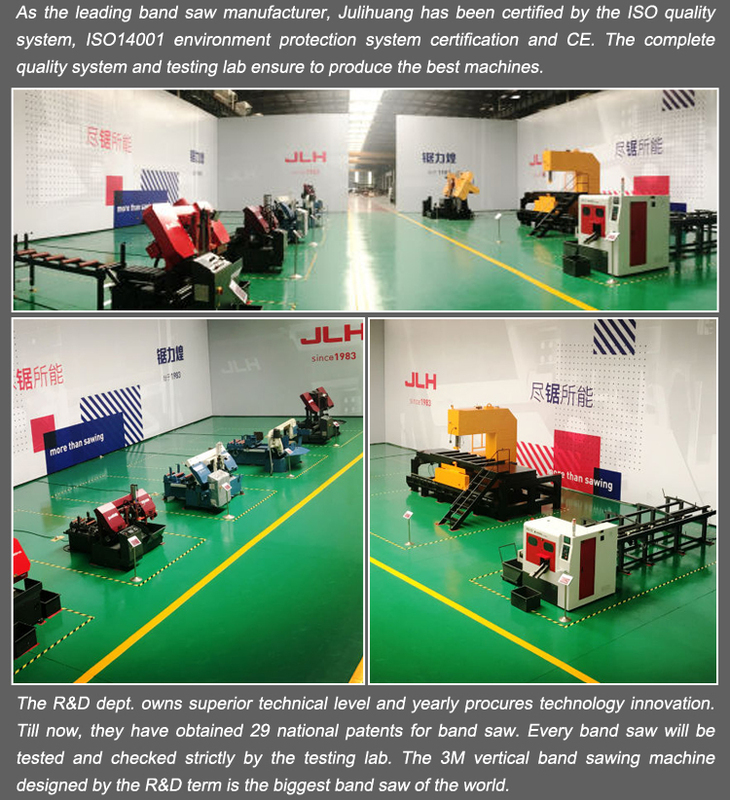 If you want to know more information, please contact with sale representative. Q:Do you have overseas service? 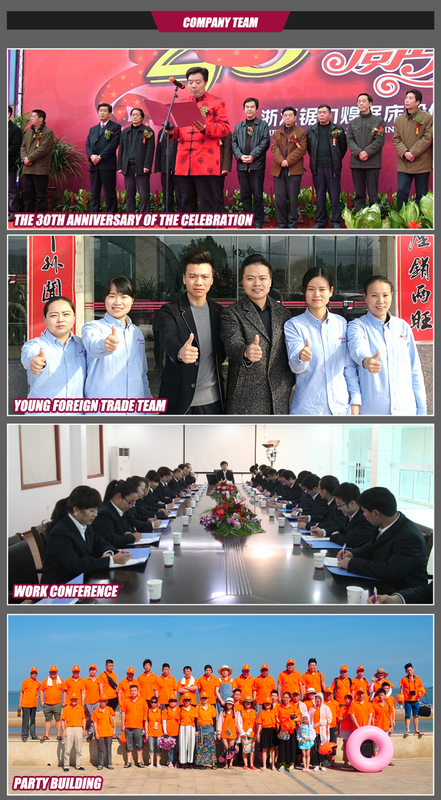 A:No ,but we normally help our customer to solve the problem through phone ,e-mail ,Skype and internet video. 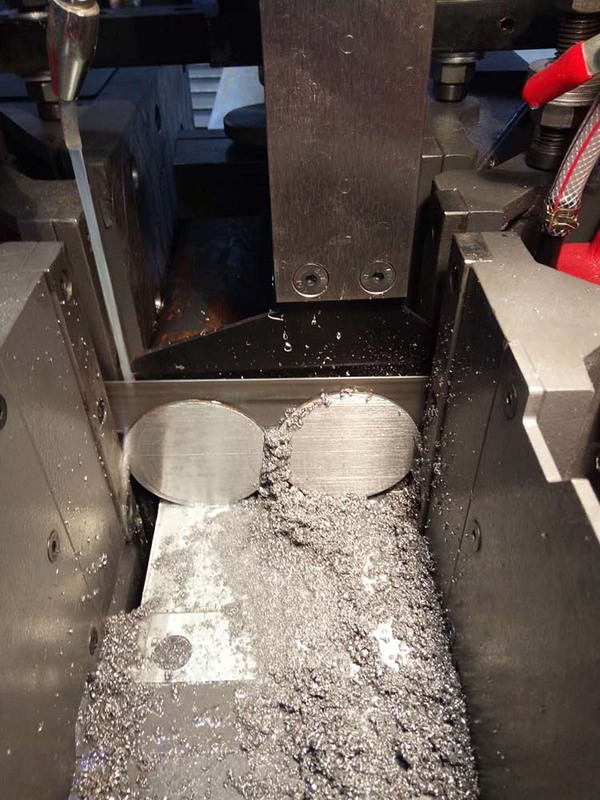 We have one year guarantee ,within one year, if the component of the machine broken, we offer the component freely, but the delivery fee should be paid by client. 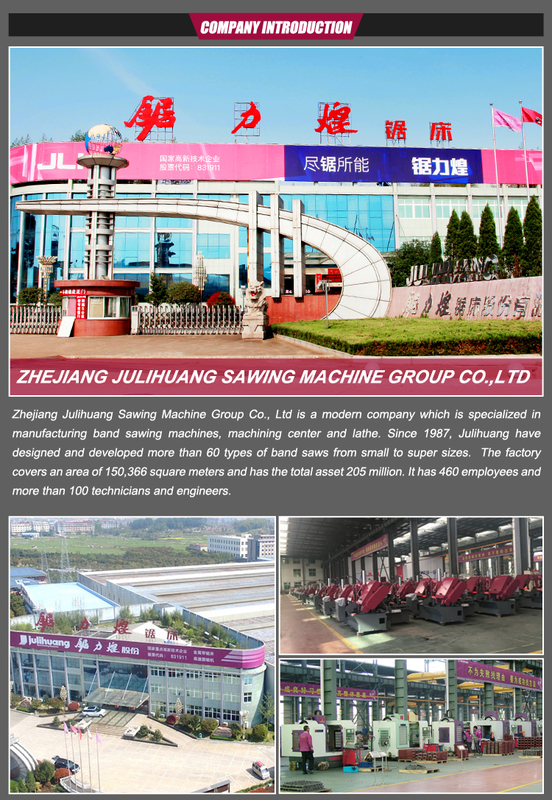 Zhejiang Julihuang Sawing Machine Group Co., Ltd.